With Remembrance Day approaching, Year 5 spent the day learning about WW1. 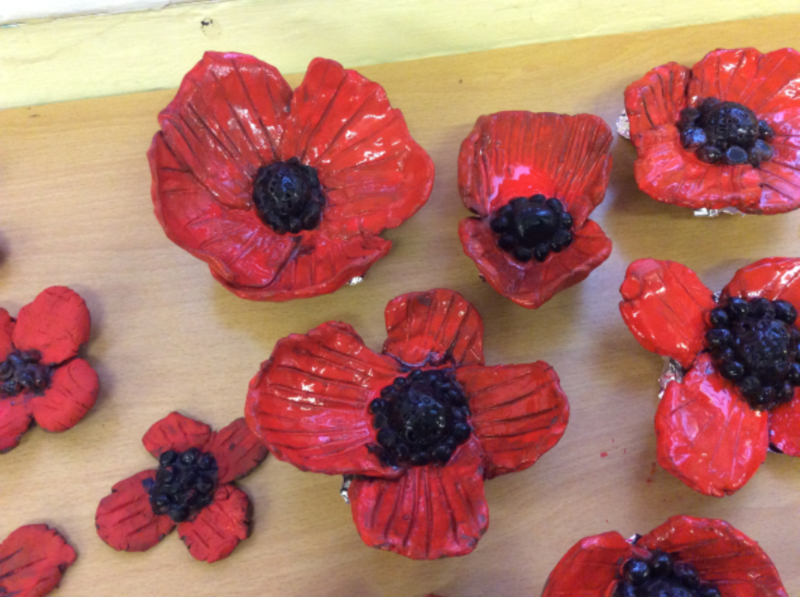 They made poppies out of clay in pairs and ensured they added the correct details. They also made poppies out of the bottom of plastic bottles. They mixed paint and PVA glue together– we noticed that the glue made the paint more gloopy! 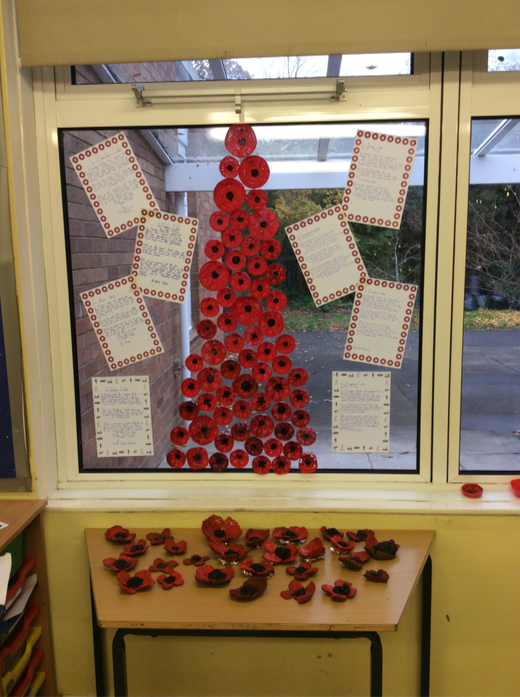 In the afternoon, the year group took part in the BBC Live Lesson on Remembrance day and had a go at making their own haiku poem! station out of K-Nex. They discussed how to make it stable and sturdy, then were given time to make it. The children worked very well in pairs and the winners were Maddie and Jason. Year 5 sampled a range of items that would be found in a French breakfast and compared them to what they normally eat. The most popular was the pain au chocolat and the hot chocolate. Some children even decided to dip their French bread into their hot chocolate! 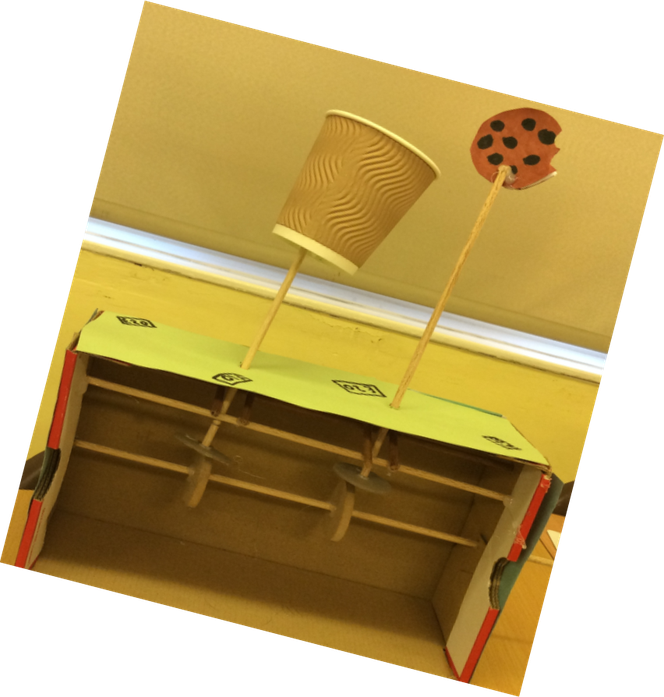 As part of our topic, Year 5 designed, made and evaluated Viking ships. They had to think about their features and what requirements their ships needed to meet. 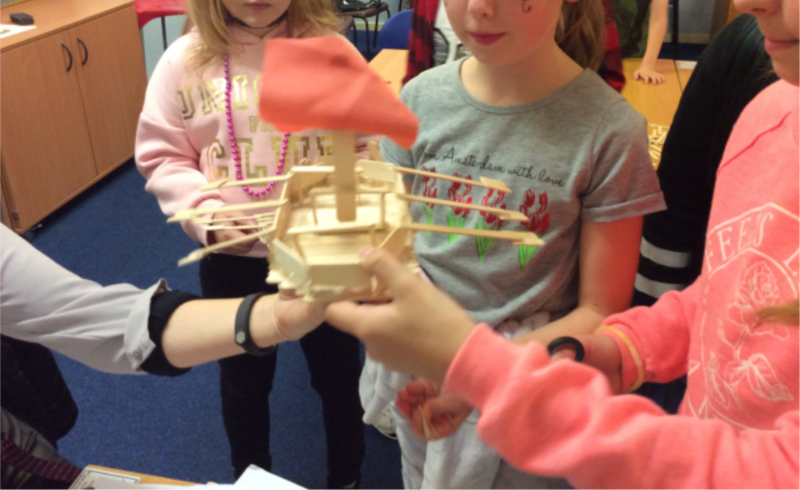 The children were given lolly pop sticks to make the actual boat, they then had to come up with how they wanted to stick them together– lots chose hot glue. 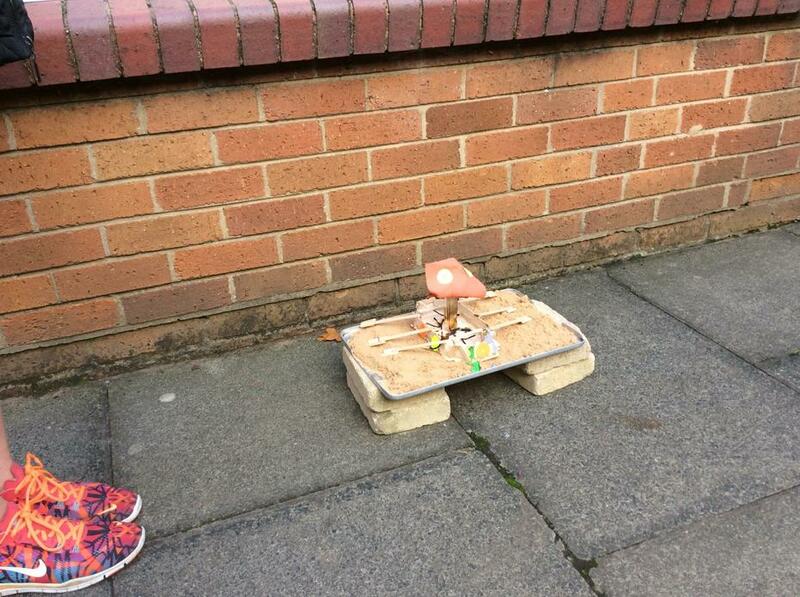 The children learnt about the Vikings setting the ships on fire, so we did the same! We had to take correct safety precautions, 10L of water were at the ready! 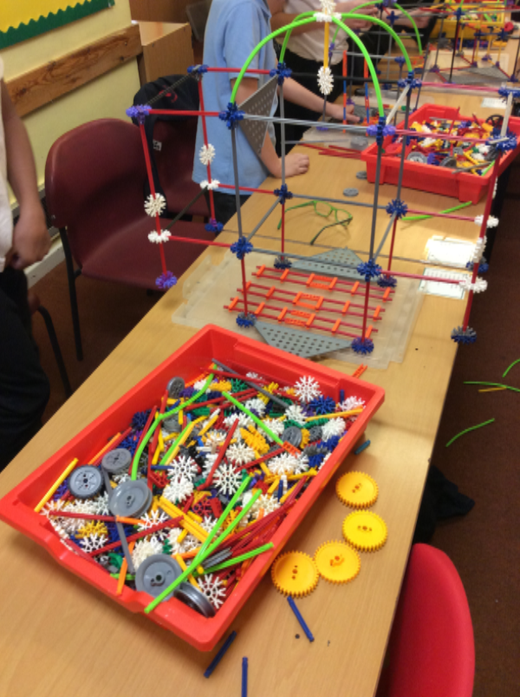 Year 5 have had great fun designing their own toys and then making them. They used a mechanism called CAMs. They had to saw the wood to the correct length and then attach the different parts using a hot glue gun. They had to be vary careful and sensible. 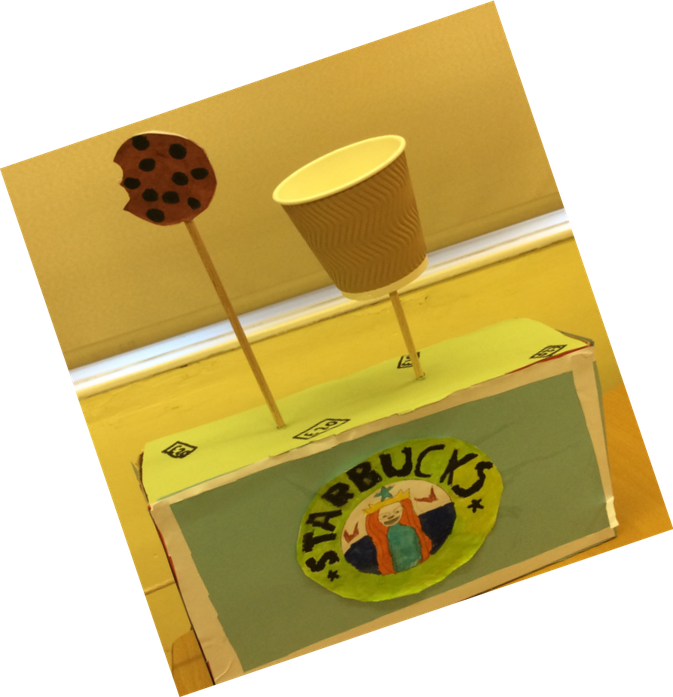 The teachers were very impressed, looks like we have some future designers on our hands!